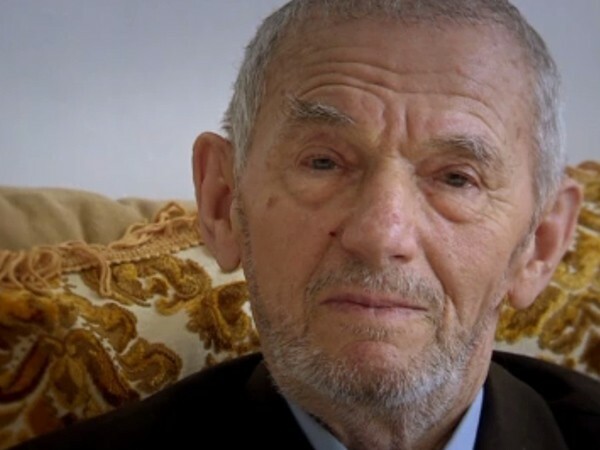 When he was 16, Gregory Margolin joined the Red Army as his family fled the Nazis. When, at 86, a rebel missile destroyed his house in eastern Ukraine and killed his daughter, his family knew they had to flee again—this time, to Israel. Since fighting broke out in eastern Ukraine in 2014, over 10,000 Jews have made aliyah with the assistance of Federation partner The Jewish Agency. From providing pre-aliyah counseling and travel arraignments in Ukraine to temporary housing, Hebrew lessons and social services once in Israel, The Jewish Agency is there to ease the transition every step of the way. Gregory and his family now live in safety with his niece’s family in Ramla. Thanks to Federation, they and so many other Ukrainian Jews affected by the raging conflict now live in safety, comfort and dignity.